In 1784, across the Atlantic Ocean, Benjamin Franklin invents bifocal spectacles, the forefather of the eyeglasses. In the same year, we have Louis XVI on the throne of France, the last King of the country before the fall of the monarchy during the French Revolution. A few hundred kilometres to the east, on the territory of the Habsburg Empire, more precisely in Transylvania, the revolt of Horea, Closca and Crisan is about to begin. Let’s see why. The 1784 revolt was a rebellion action of the peasantry (Romanians, Hungarians, and Saxons from the domains of nobles and state) in Transylvania against the feudal constraints to which it was subjected. 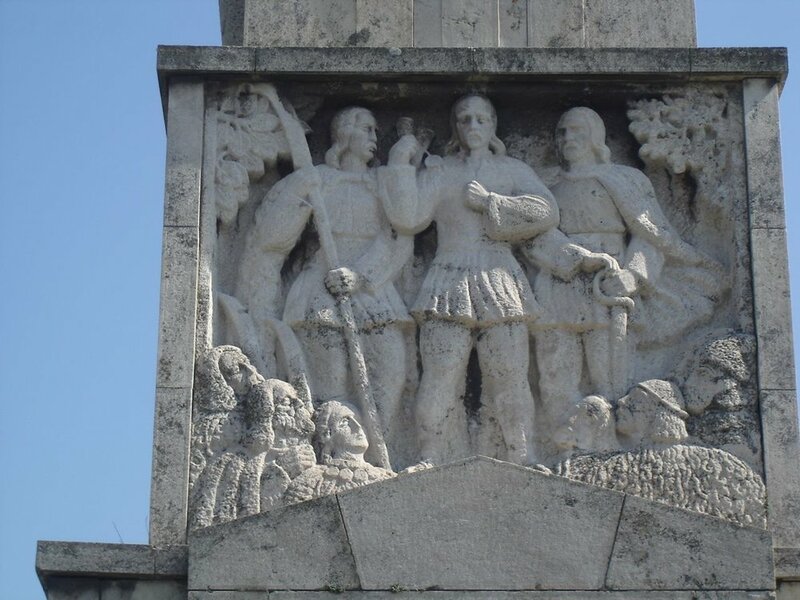 Until the spring of 1784, Horea, who later became one of the leaders of the revolt, was already admitted four times to Emperor’s Joseph II presence to present the injustices to which the peasants in Transylvania are subjected. The solution proposed by the Emperor was the creation of a military conscription, in which the enrolled people were to receive weapons and no longer serve as serfs. In addition, the lands and homes they used till then, will become personal property. However, the number of those who wanted to sign up exceeded the expectations of the authorities awakening the fear of the Hungarian nobles who felt threatened. The conscription was canceled, which even more discontented the peasants who soon gathered with the intention of going to Alba Iulia. The Hussars' attacks changed the serfs' plans, who starts arming and setting on fire the boyars' mansions, executing many Hungarian noblemen and priests. The revolt is defeated by capturing the three leaders and executing them. 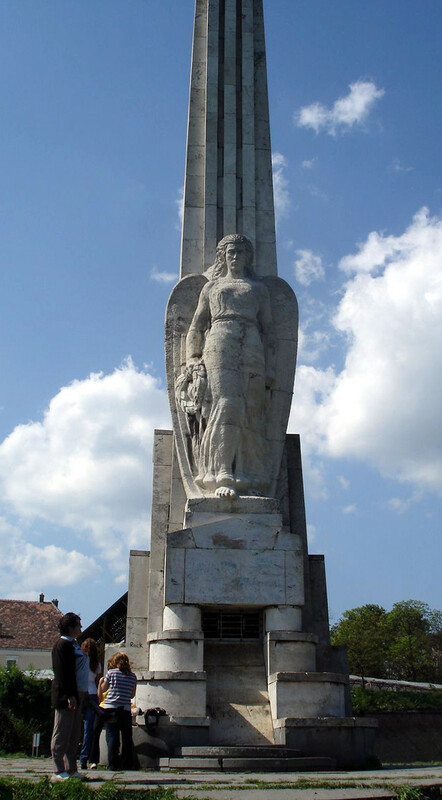 Alba Iulia commemorates them through the obelisk built in 1937 near the Second Gate of the Citadel. The obelisk is the first monument to welcome you here and dominates the surrounding area. Offering a panoramic view, the obelisk platform is nowadays a great place for romantic encounters of the youth who wander within the citadel.